Simplified SPAM protection to enable your clients a quicker and more easeful experience when using your contact form. Over the years there have been numerous methods invented to keep spam bots away from contact & other forms. 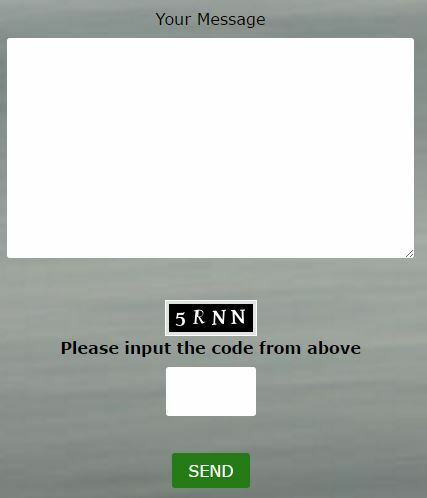 A common method that you’ll often see is the requirement to fill in a code before sending the form. This worked fine in most cases, however filling in the code was always one extra step in the form sending process. Yay!, no more filling in a code before sending a form. 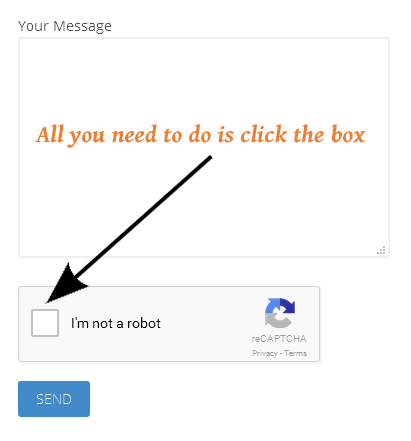 The new method allows a user to simply click a confirmation box. Very easy and speeds up the process of sending a form. If you are a web site owner, your potential clients will appreciate the extra ease offered by the new method.